Sign up for a free consultation so we can get to know each other and how we would work together. Thank you for requesting a 20 minute free consultation! I will get in touch with you within 48 hours to confirm or set-up your appointment. What is Yoga Enhanced Cognitive Behavioral Therapy (YCBT)? Cognitive Therapy is a practice of psychotherapy that helps you change patterns of thinking that no longer serve you. It is based on the idea that the way we perceive a situation dictates howwe react to it, rather than the actual facts of the situation. Do want to shine more brightly in your life? Let’s work together to heal what is clouding your light. Join this 6-week group program that blends the benefits of Yoga and Cognitive Therapy in one treatment. Designed to give you tools to help manage anxiety, depression and sleep issues. previous yoga experience is needed and all exercises can be tailored to meet your needs. Thank you for requesting a free 20 minute consultation with me. I will be in touch within 48 hours to confirm our appointment. Combining the wisdom of yogic technology and the evidence based work of cognitive therapy. feel lighter and shine brighter. After an initial phone conversation to discuss your needs and answer any questions you have, we arrange a time to meet. Sessions are available in person (if you live in Massachusetts) or via secure video conferencing. I recommend working together for six sessions. Together, we can decide what best suites your goals. Cost: $108 per 60 minute session. Thank you for requesting a 20 minute free consultation with me. I will get back to you within 48 hours to confirm our time together. For additional information on Cognitive Therapy, I recommend this TED talk by David Burns or the founder of Cognitive Therapy, Dr. Aaron Beck's website. 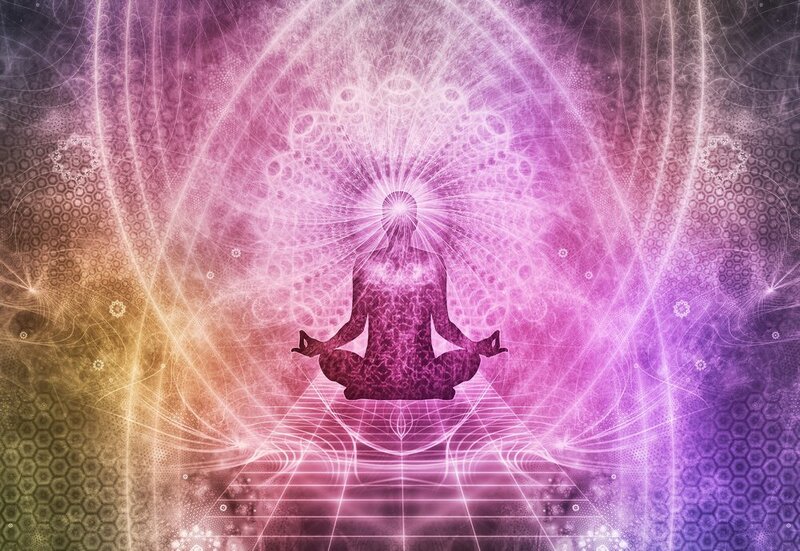 Kundalini yoga will help you shine even brighter and use your own light to uplift those around you. Kundalini yoga, known as the yoga of awareness, is an ancient technology rooted in India, brought to the west by Yogi Bhajan in 1969. Each Kundalini yoga class combines breath work (pranayama), postures (asana), sound current (mantra) and meditation in a precise, conscious manner to affect body, mind, and soul. The practice of Kundalini Yoga balances the glandular system, strengthens the nervous system, and enables us to harness the energy of the mind and the emotions. "Samarrah is a wonderful yoga teacher. I took a class with her for moms and toddlers, and it was both engaging for the kids and a workout for the grown-ups. She mixed in songs, dance movements, stories, and meditative practices that were appropriate for little ones and fun for me to do at home after the class ended. Samarrah also has a very calm presence, which helped my son feel comfortable around her. We both loved it! Are you looking for an on-site, self-care module for a staff retreat, or do you want to add some yoga to a family reunion or special event? I will create a custom workshop (or series) for your next event. I will bring the workshop to you, if you are located in New England. After an initial phone conversation to discuss your needs and answer any questions you have, we arrange a 30 minute session (on the phone or in person) to plan the workshop goals and logistics. Cost: $108 for a 60 minute workshop and planning session, plus travel. $162 for a 90 minute workshop and planning session, plus travel. Non profit discount available. Periodically, I offer group kundalini yoga workshops that are open to the public. Please email for upcoming classes. Do you want to mother from a place of authenticity and expressing your true self? Learn yoga and meditation techniques to practice at home to help you feel more at peace with your body and emotions during pregnancy and beyond. Use your power as a woman to raise your vibration and uplift yourself and future generations. Each Conscious pregnancy class (typically 60-90 minutes) includes breath work, gentle postures, meditation and an opportunity to connect with a community of mothers-to-be on a similar journey. Cost: Varies by location. Typically $18 for a drop in class. Contact me for a current prenatal yoga class schedule.